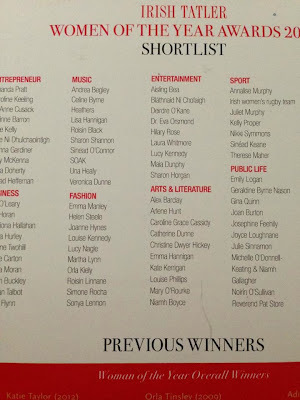 Louise Phillips Writer: Shortlisted for IRISH TATLER WOMAN OF THE YEAR 2013 - Arts & Literature!! 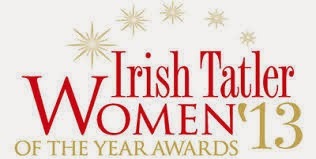 Shortlisted for IRISH TATLER WOMAN OF THE YEAR 2013 - Arts & Literature!! 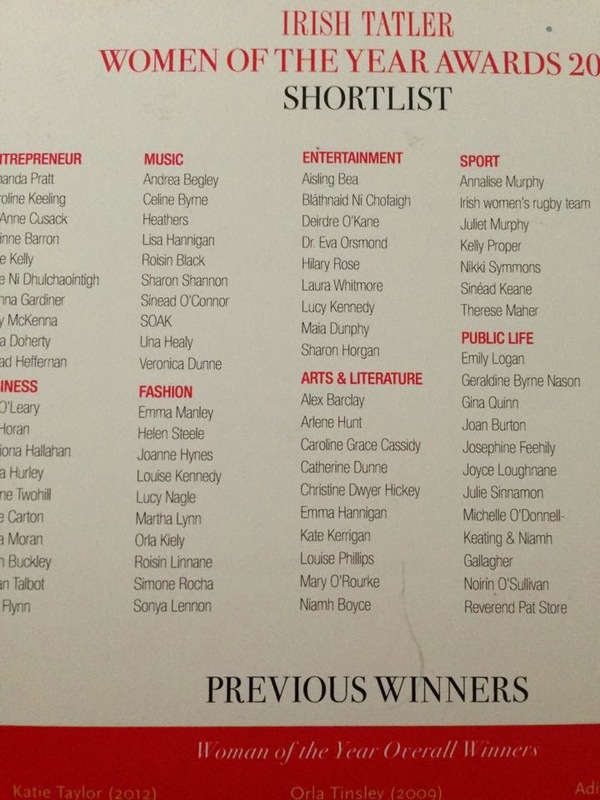 Delighted to be shortlisted in IRISH TATLER WOMEN OF THE YEAR AWARD 2013 for ARTS & LITERATURE alongside such amazing women! Cinderella will go to the ball! Ireland AM - Best Irish Crime Novel Award!